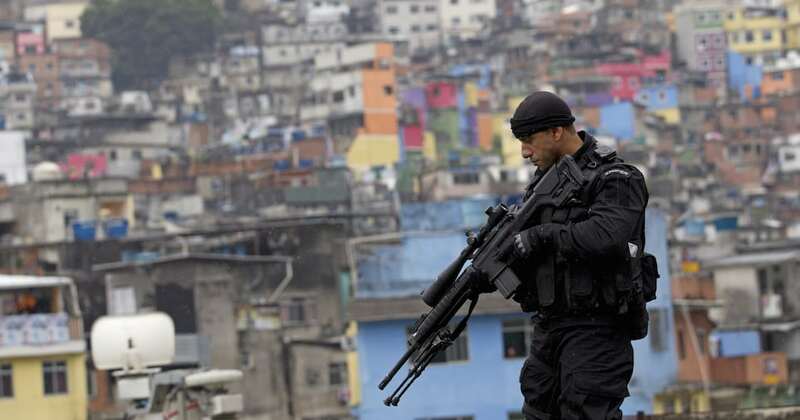 Rio De Janeiro is very dangerous mainly because of high levels of corruption. The underpaid police force has been known to frame people as well as take bribes. 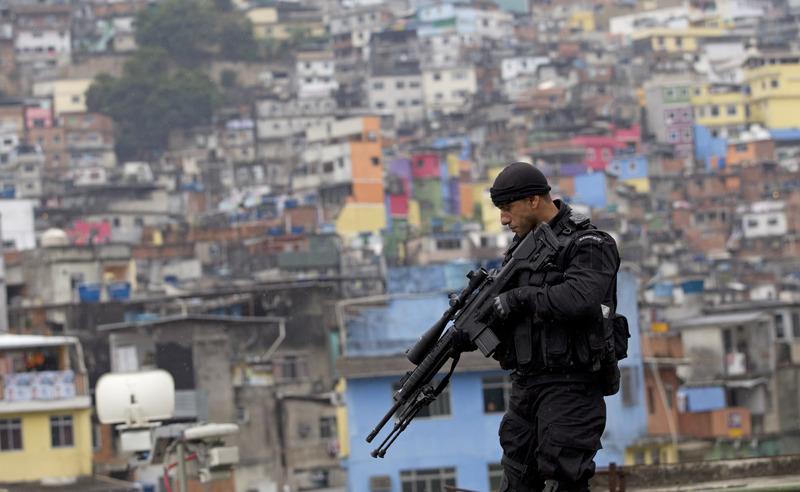 Drugs and crime flourish in poorer areas called favelas.